With well-defined lore, robust beloved characters, and polished presentation, the Persona series has continued to captivate audiences across multiple genres. 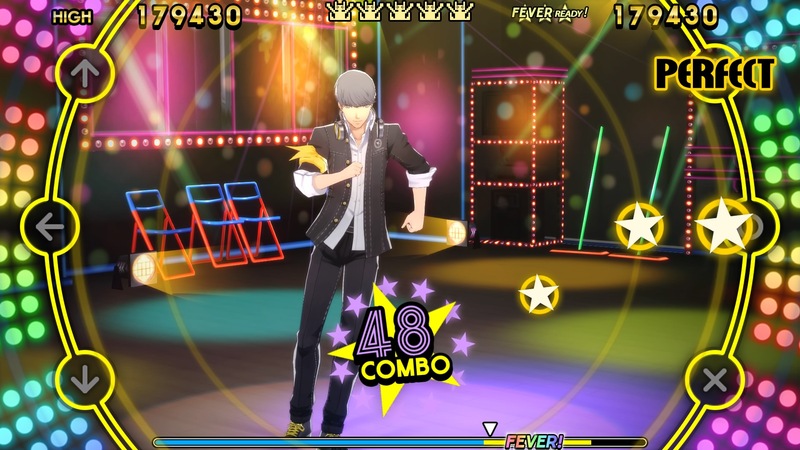 2015’s Persona 4: Dancing All Night brought the series to the realm of music gaming with snappy visuals, grooving takes on renown songs, and stylish costume design. 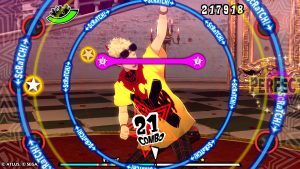 Persona 3: Dancing in Moonlight and Persona 5: Dancing in Starlight boost the overall audiovisual experience while retaining Dancing All Night’s core mechanics. 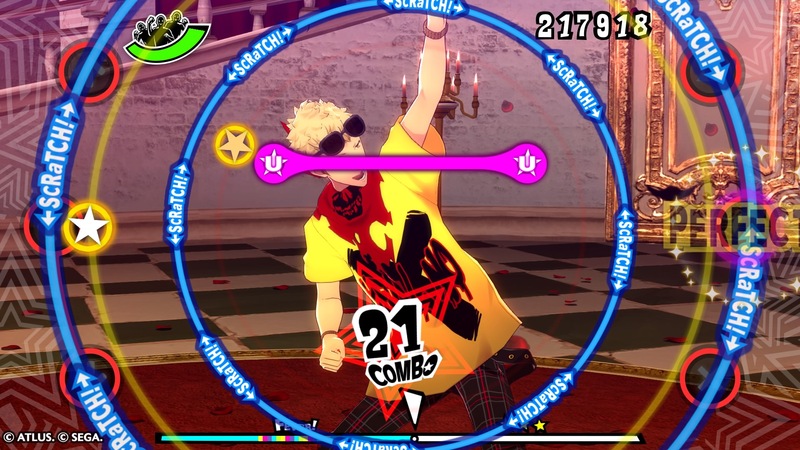 More intricate animations and new social scenes provide a different way to experience Persona’s character-focused music action. 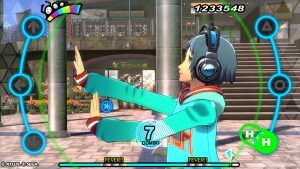 While Dancing in Moonlight and Dancing in Starlight feature plenty of material for fans of their respective Persona games, they provide a universally accessible music gaming experience. Persona 3: Dancing in Moonlight and Persona 5: Dancing in Starlight share the same streamlined progression. The respective game’s cast is teleported into the otherworldly Velvet Room. While the cast is initially confused, it soon agrees to participate in the world of dance. Soon after, players can pick a song from the starting roster. Clearing songs gradually unlocks each game’s twenty-five tracks. Reaching certain goals unlocks social events, and watching these events then unlocks bonus material such as accessories, costumes, and game modifiers. 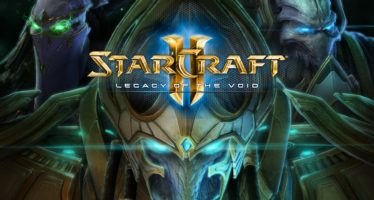 The overall flow allows players to experience the game however they like. These social scenes provide meaningful breaks from the action as they can be selected at any time. For the most part, the parameters for unlocking scenes require just playing songs naturally, which leads to a organic flow overall. Much like Dancing All Night, Dancing in Moonlight and Dancing in Starlight involve performing actions according to on-screen cues. Cues move from the center to the left and right edges of the screen to specific target zones. Players either tap the corresponding button, hold, press two buttons, or scratch. These games clearly designate when to scratch, and players can scratch using an analog stick, touch pad swipe, or trigger button. The games use single letters and colors to designate actions, but reacting to “U” for a double tap Unison note can take a bit of practice. New are double tap notes that require pressing the same button in quick succession, which diversifies the cues a bit. While looking at both sides of the screen can still take a bit of practice, the general flow is straightforward. 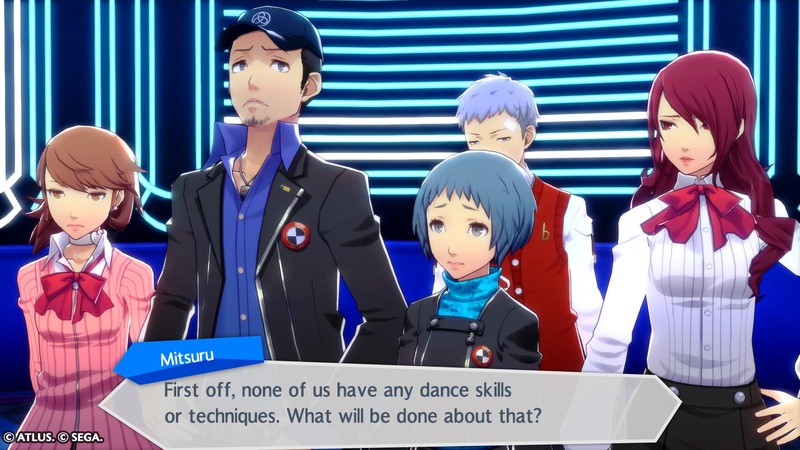 Persona 3: Dancing in Moonlight involves controlling the members of SEES, and it does a marvelous job of capturing each character’s appearance and personality. As the Persona 3 roleplaying games used super-deformed models, Dancing in Moonlight’s 3D models are the first to closely mirror Persona 3‘s character artwork. Players can select classic costumes as well as brand new showy outfits that showcase the characters’ more jovial side. Many of the social events and dance routines mirror the characters’ traits in a believable way. For instance, Akihiko’s movements actually mirror his fixation on boxing, and Aigis’ dance routines simultaneously seem elegant and robotic. Another appropriate touch is the game harkens back to Persona 3’s blue-focused UI, but it also adds bright accents for an extra festive touch. 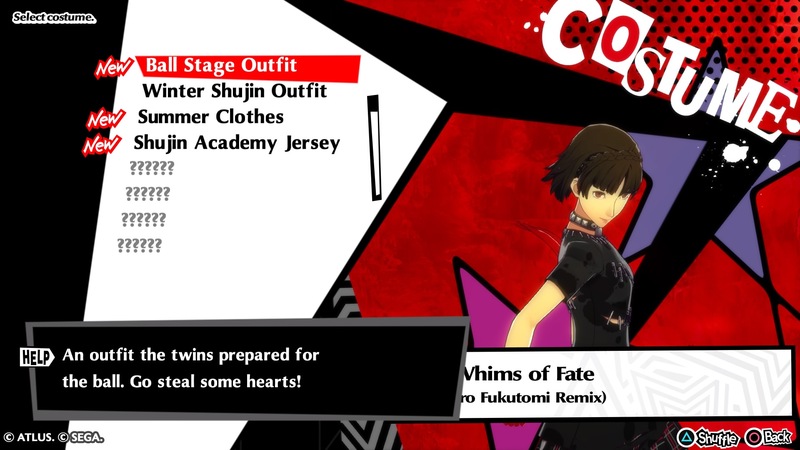 Similarly, Persona 5: Dancing in Starlight puts players into the shoes of the Phantom Thieves. With exaggerated letters and a universal black/red scheme, every element of the its user interface feels right at home with Persona 5’s universe. The game’s well-respected characters portray all sorts of dance routines. From Morgana’s miniature movements with hyper-exaggerated facial expressions to Haru’s graceful ballet-inspired moves, the characters seem right at home on the dance floor. 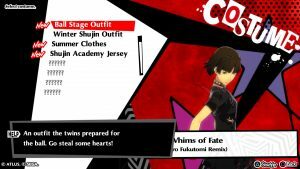 While the game makes a few references to the Phantom Thieves’ history, the characters are so distinct that anyone can appreciate their interactions and antics. It is quite amusing witnessing the characters’ reactions to the world of dance, especially art student Yusuke’s sheer jubilation. 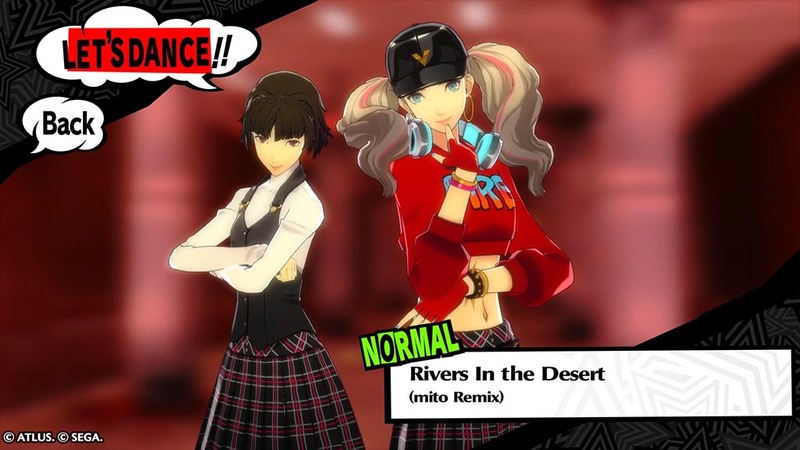 Both games feature a robust song selection that juxtaposes fan favorite Persona tracks with remixes that can keep players on their toes. For instance, players can pick original and remixed versions of the fan favorite “Mass Destruction” and “Last Surprise” battle themes from Persona 3 and 5. These songs all fit well into a rhythm gaming context, but the Kobayashi remix of “Mass Destruction” may surprise players with its rock-infused melody rather than the original’s hiphop motif. Other tracks are simultaneously experimental and catchy such as the Novoiski remix of Persona 3’s “Burn My Dread.” It infuses all sorts of layered heavy-handed electronic beats into the original solemn tune. Some versions such as the Kozuka remix of Persona 5’s “Tokyo Daylight” add quite a bit of upbeat charm to the original tracks. All in all, both games’ song lists are well curated and worth experiencing. The Persona Dancing: Eternal Night Collection includes both games and a remastered version of Persona 4: Dancing All Night. 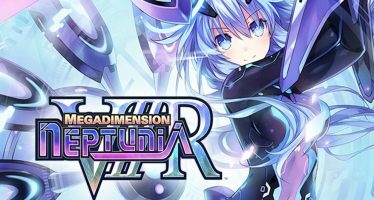 This version largely mirrors the original Vita release’s content, but the game’s 3D models have been cleanly upscaled and the animations run at a brisk 60 FPS. Some interface elements show traces of originating from the Vita, but this version still ultimately looks great and plays well. It contains a traditional longform Story Mode full of dialogue and character interactions featuring the Investigation Team and original characters. 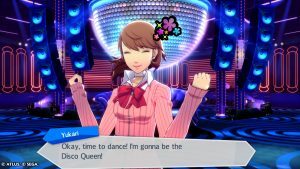 With heaps of replayability and customization, both Persona 3: Dancing in Moonlight and Persona 5: Dancing in Starlight are worthy entries in the Persona family. Each game runs at a solid 60 FPS, and they provide entertaining audiovisual experiences that feature plenty of polish. 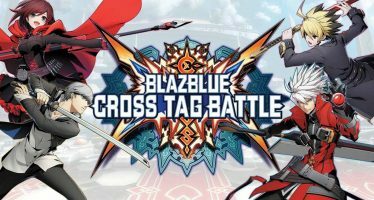 It certainly can be endlessly entertaining playing around with unlocked costumes and accessories for each of the characters, and the songs’ multiple difficulties provide replayability as well. The games undoubtedly have something to love for Persona fans and music game enthusiasts. Persona 3: Dancing in Moonlight and Persona 5: Dancing in Starlight closely follow Persona 4: Dancing All Night’s mechanics, but the games’ song lists, social events, customization, and faithfulness to the respective universes are captivating. The games’ well-built takes on Persona 3 and 5’s beloved characters and songs will entertain Persona fans and music game players alike.